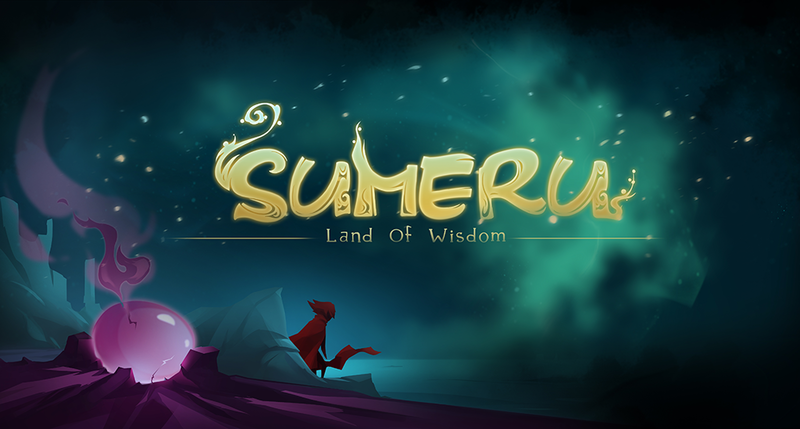 Developer of Puzzle game "Sumeru" on Steam. We 2 guys are indie game developers, our studio name: BigCheeseGames studio. 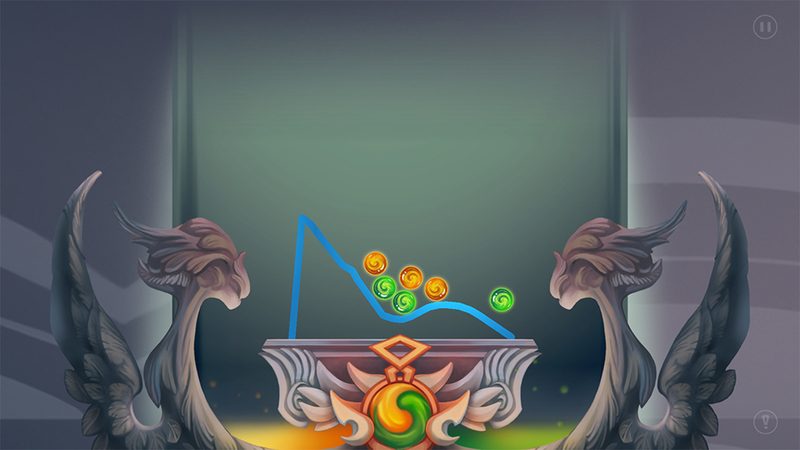 Now we spend 2 years to finished a 2D physics puzzle game, name: "Sumeru" . In short: Draw something to solve puzzles! 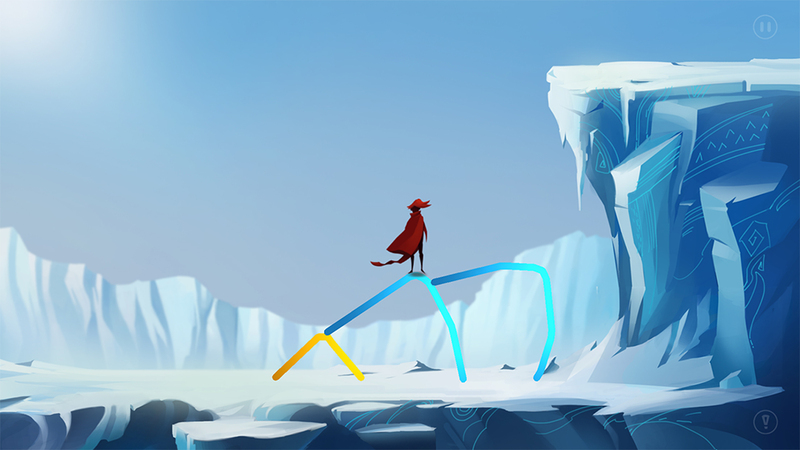 —This is a 2D physics puzzle game. —Game player can draw bridges, slopes, rams and even the boat to help the protagonist through the puzzle. —There is more than one method to solve the puzzle; you can share your unique method of puzzle in the forum. —You can enjoy the process of thinking quietly or discuss how to solve the puzzle together with friends. —This game is very suitable for parent-child interaction, parents and children can work together to think and overcome difficulties to increase family communication. 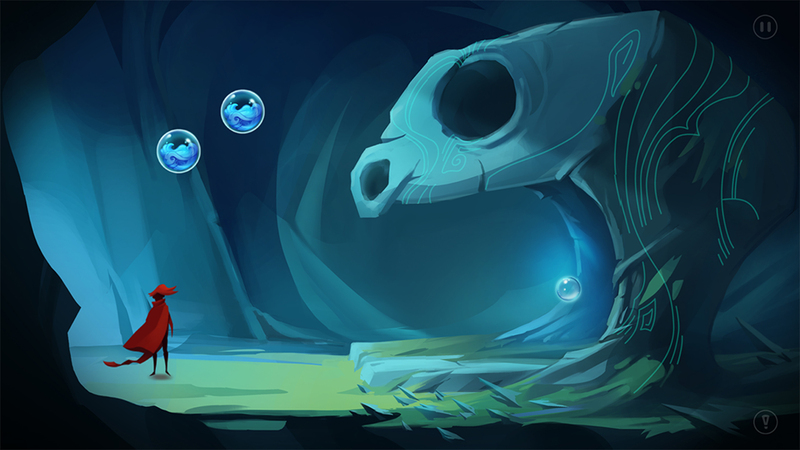 A traveler named "cloud" picked up a magic stone on his trip. Suddenly he was sucked in a “Sumeru” space and could not escape. 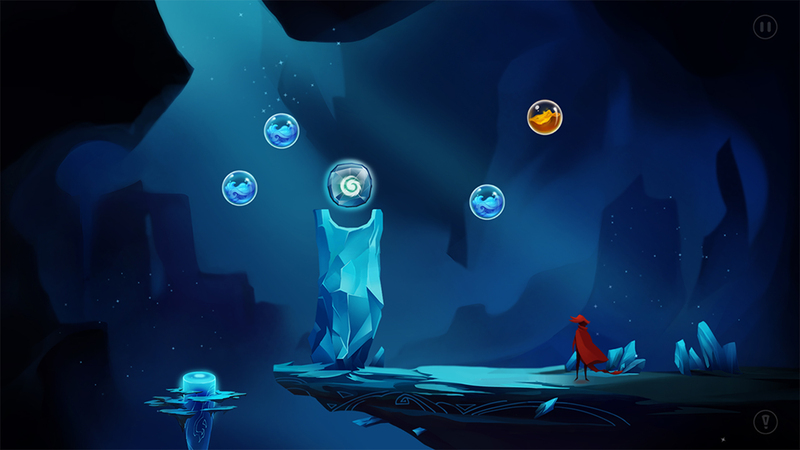 The protagonist must use his wisdom to solve each puzzle to return to the original world. A wonderful journey will begin. A developer and publisher of adventure games including Sumeru.